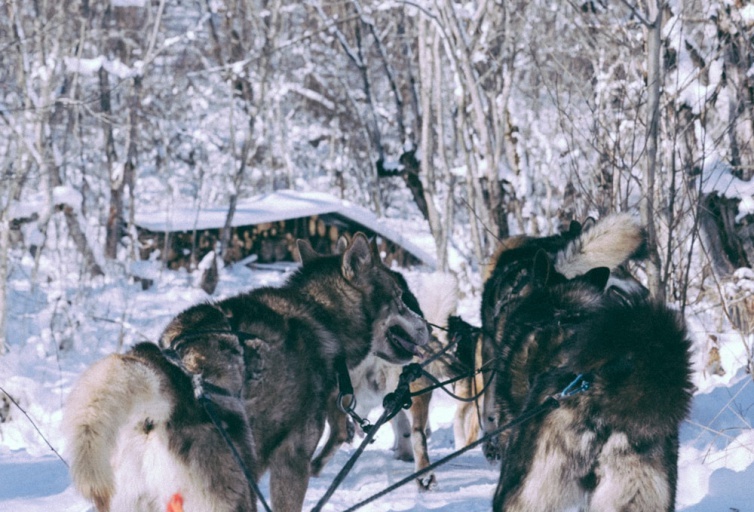 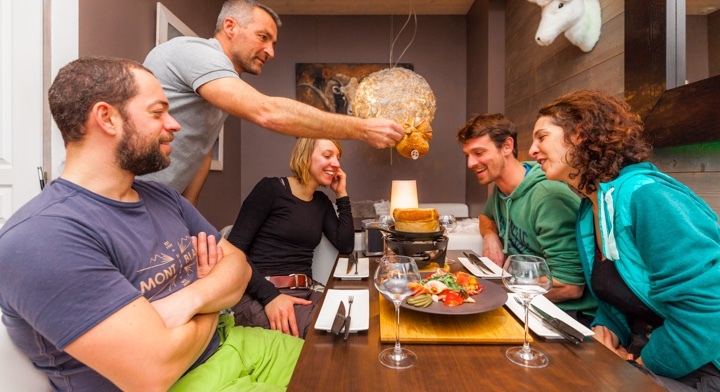 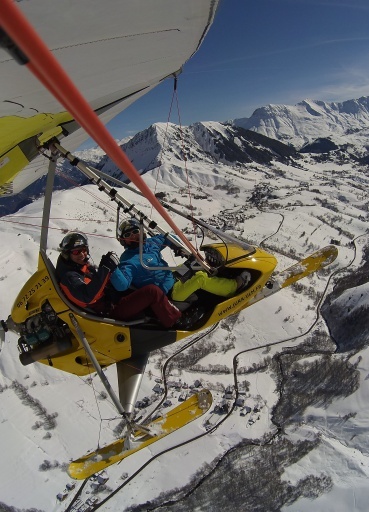 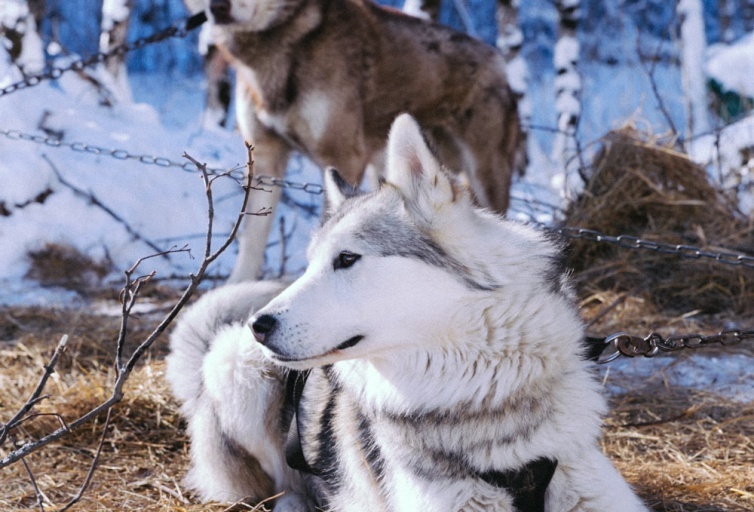 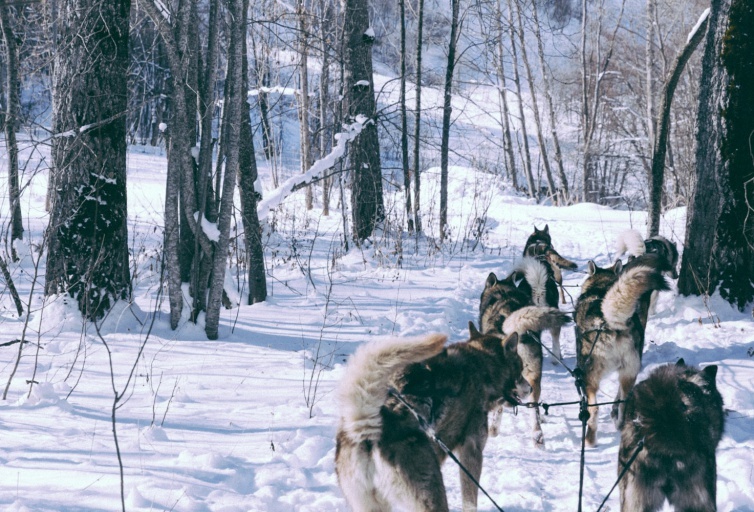 Step into the shoes of a musher guiding a dog sled as an explorer of the Far North with a pack of dogs or let yourself be carried along for an exceptional ride in the heart of the Savoyard mountains. 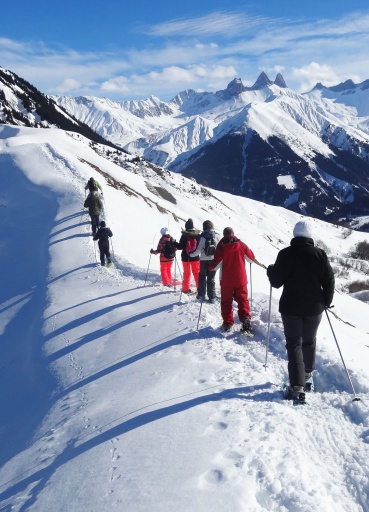 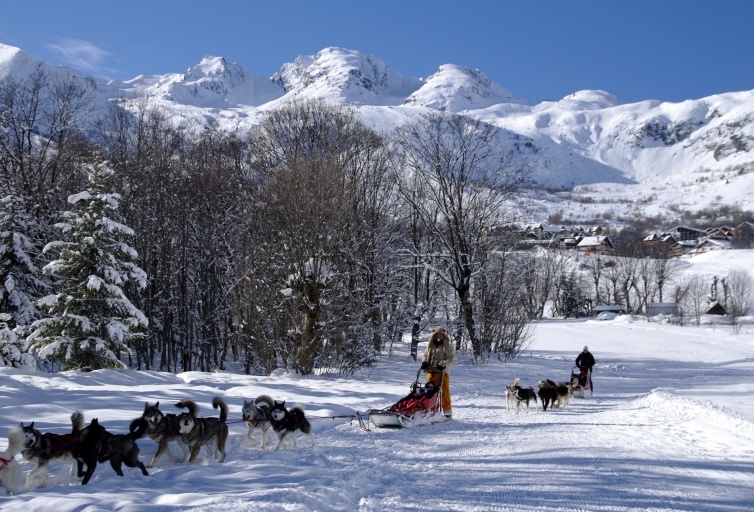 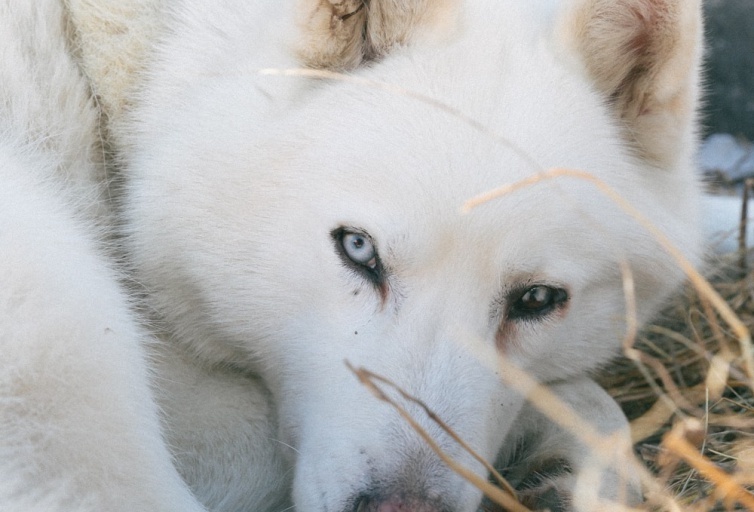 Visit the resorts of Saint Sorlin d'Arves, La Toussuire and Saint Jean d'Arves and enjoy dog sledding for an incredible, energising experience. 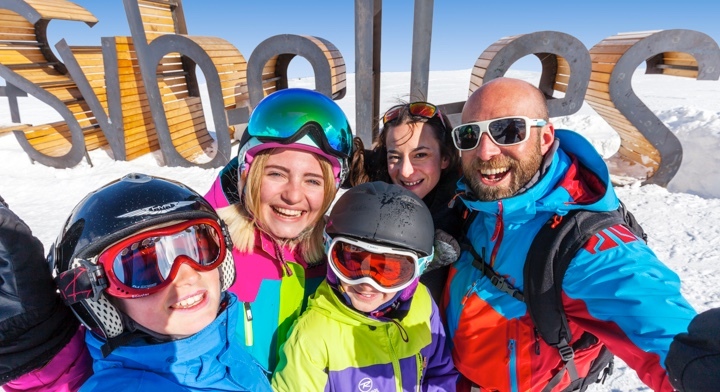 €95 for those younger than 12 years old.